The Lotus India Fashion Week presented by FASHION DESIGN COUNCIL OF INDIA in association with fluid fashion fabric at JLN stadium, Delhi from 13-17th March 2019. 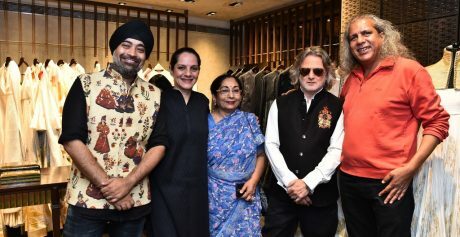 They are back with a bang for the Autumn Winter 2019 Fashion edition which has successfully completed two days with the talented designers of the industry. 1. Day 1 was all about conscious fashion where going green and encouraging conscious consumption was the main focus with the LivaEcoGreen Heart Show. 2. 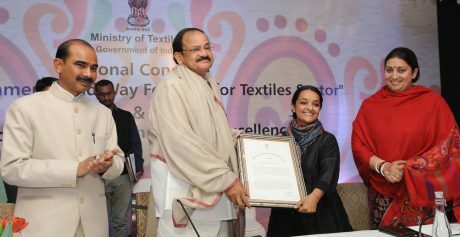 Designer Vaishali S on a mission of saving the art of centuries-old weave – Khun (the technique of weaving). 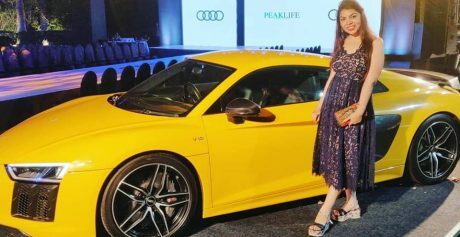 She launched her collection BISRA (Forgotten one) in a desperate attempt to seek the attention of the fashion world to the charismatic charm and glory KHUNN inherits from a small village called GULEDGUDDA in Karnataka. 3. Also, 10 Years of Rahul Mishra reflected Retrospection, Metamorphosis and Reinvention. The Rahul Mishra’s show was one amazing show set up outside in the lobby where the seating and the ramp were created by the FDCI team in an hour. The show started with beautiful sunflower embroidered garments with ruffle garments. The structured and flowy silhouette mix was done gracefully with dresses and jackets. 1. 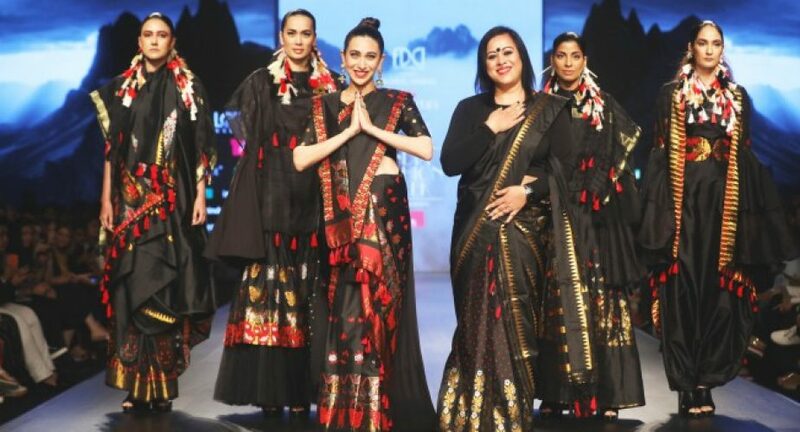 Huemn by Pawan Mishra showcased the two extremes of Kashmir. It pays homage to the raw energy of the youth of Kashmir set against the backdrop of a beautiful, bountiful conflict-ridden landscape. 2. Nitin Bal Chauhan’s White Chapel collection took my heart as he describes his pret line has a grim mood inspired by the graphic novel “FROM HELL”. The collection had a black and white colour palette with sharp angular style lines paired with Victorian details such as ruffles and pleats. 3. And, the day wrap for Day 2 at Lotus Makeup India Fashion Week with a pleasing triumph show by Samant Chauhan. The detailed embroidery in jewel tones and shades of pink, orange, rust and burgundy on structured silhouettes in whites and ivories in amidst fauna.